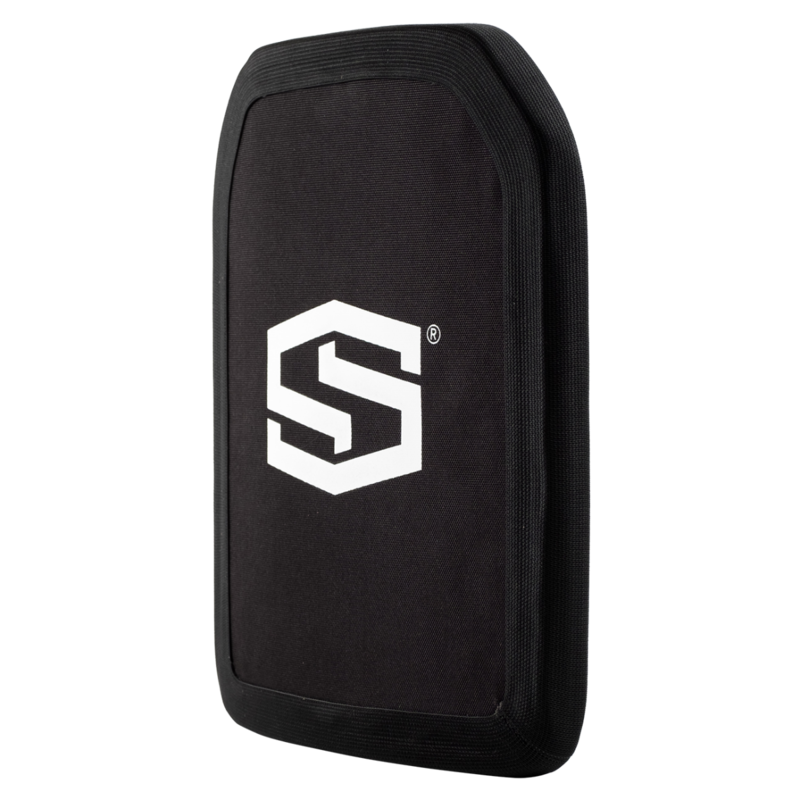 At 0.95 inches thick, this Multi-Hit Single Curve Lightweight Rifle Plate by ShotStop is our most cost-effective plate and comes with a 15 year Warranty! Positively Buoyant - It Floats! For command, law enforcement or bulk orders, please contact us for an official quote and delivery time.